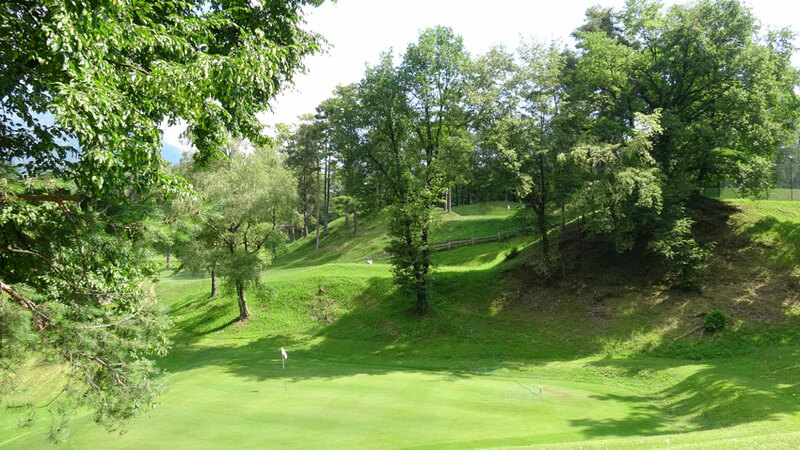 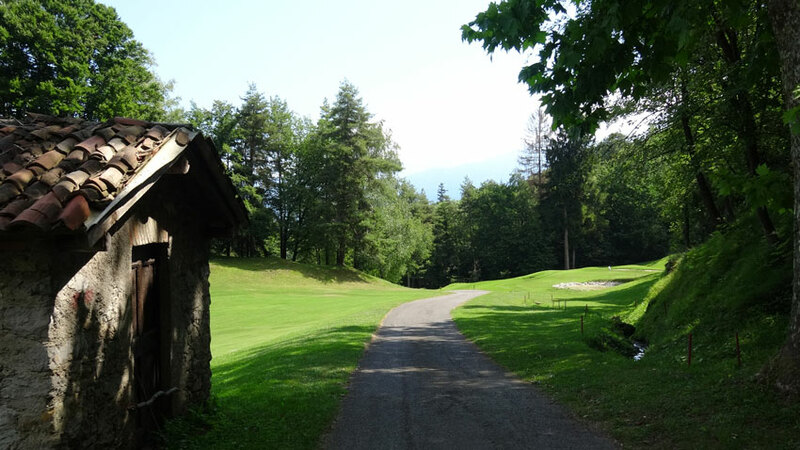 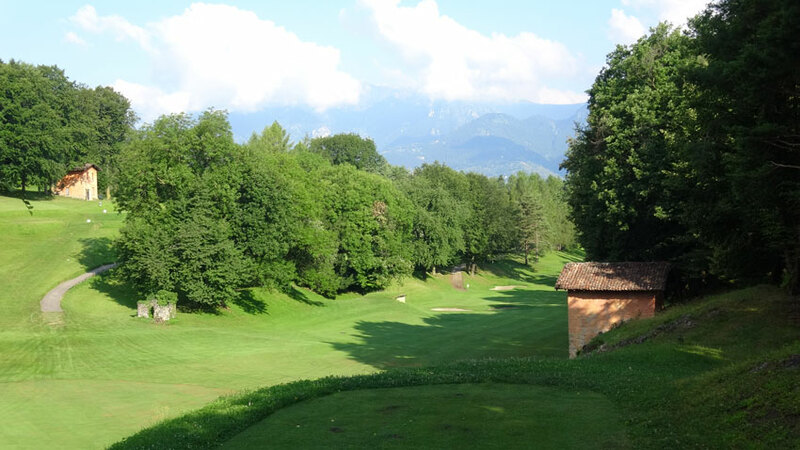 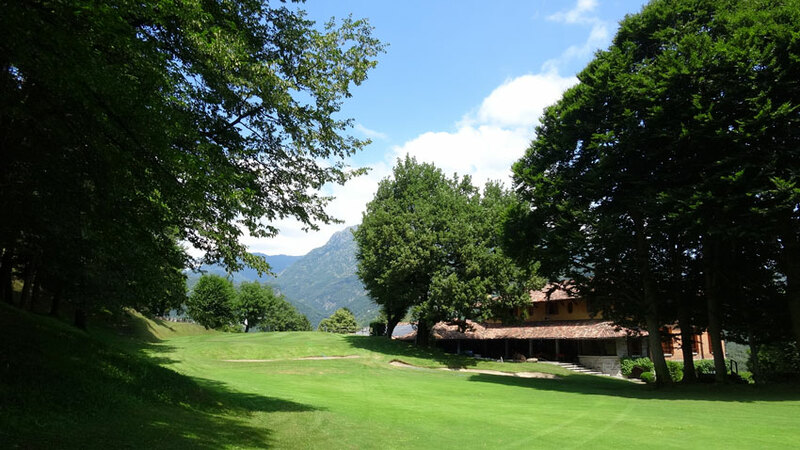 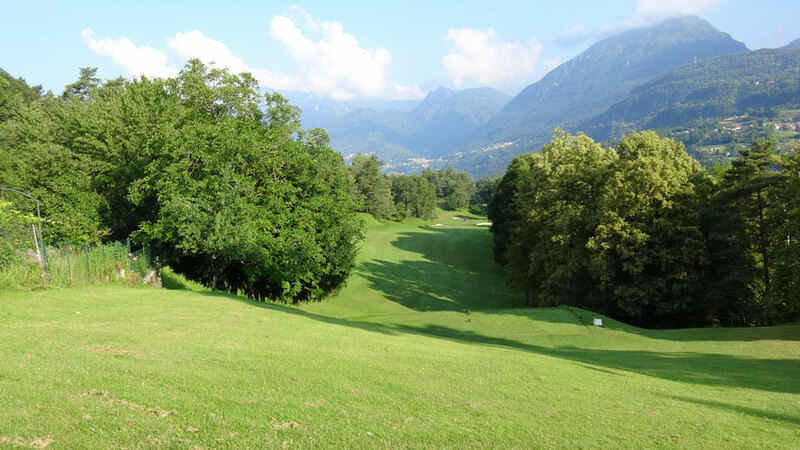 The oldest golf course in Italy overlooks Lake Como near the lakeside town of Menaggio. 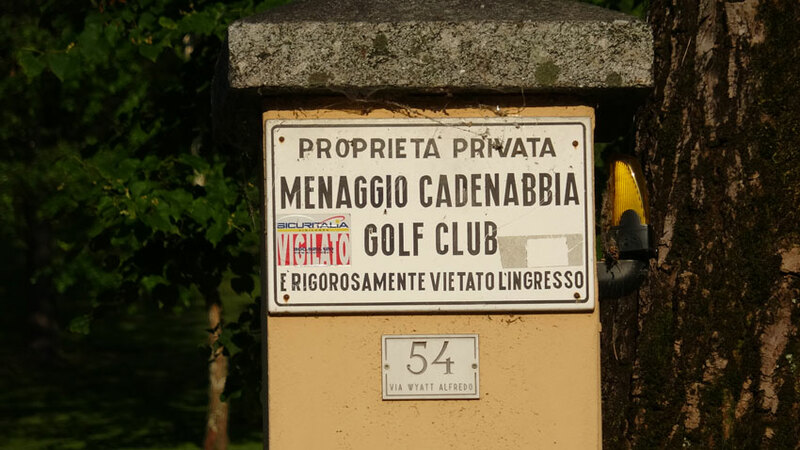 This is Menaggio and Cadenabbia Golf Club and the club’s Scottish roots are still well in evidence from the classic clubhouse which would not be out of place next to places like Muirfield, Merion, and Oakmont, especially the incredible locker room and showers which have to be the most powerful in Europe! 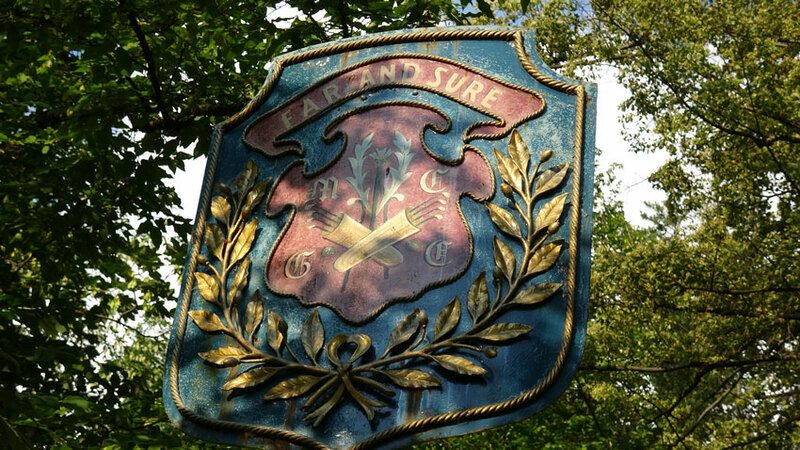 The course itself is a time capsule, with little change over well more than a century of golf. 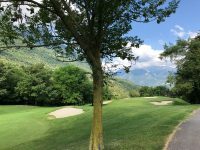 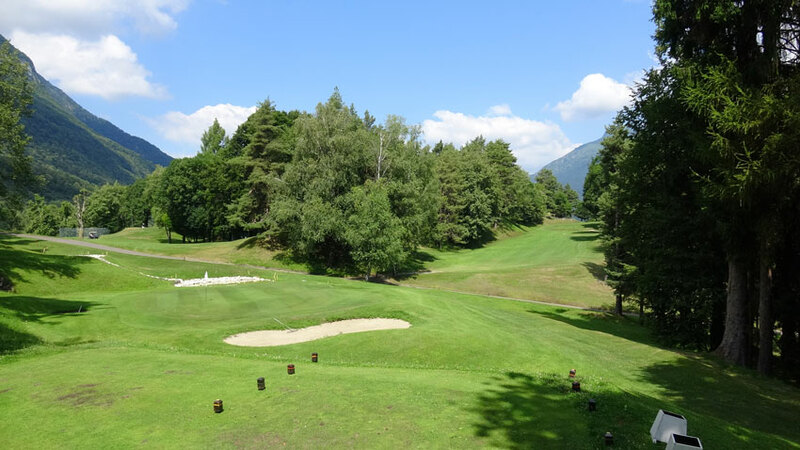 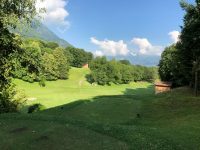 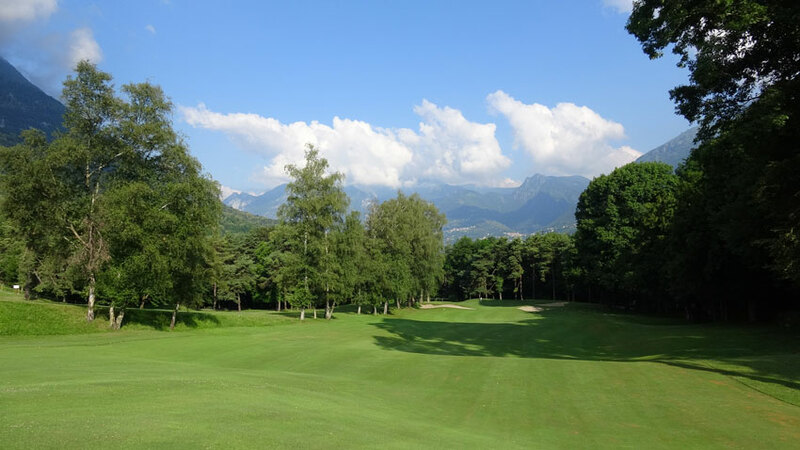 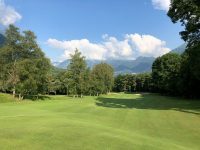 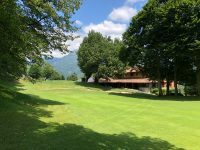 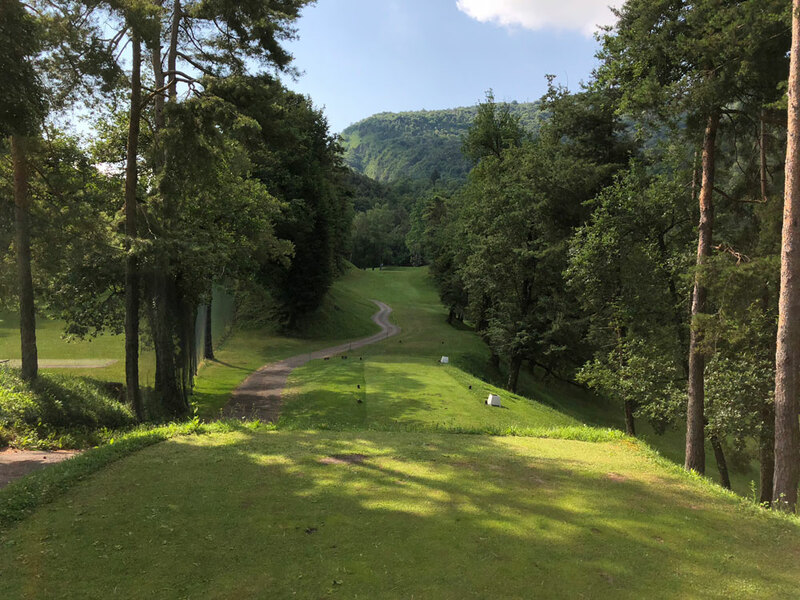 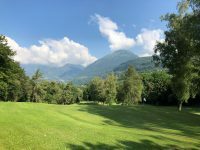 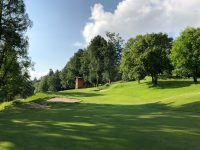 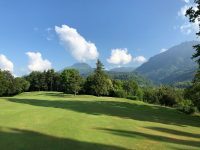 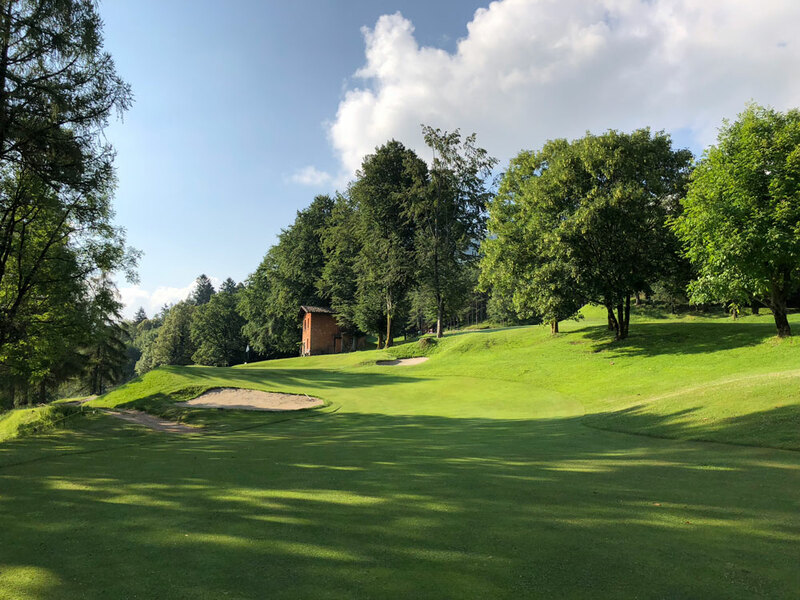 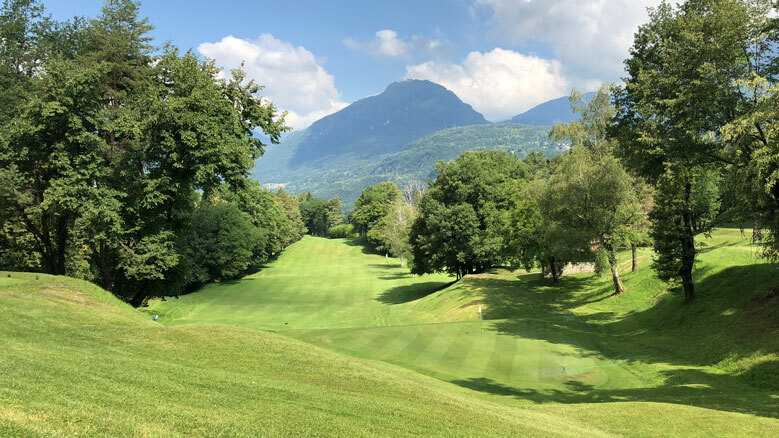 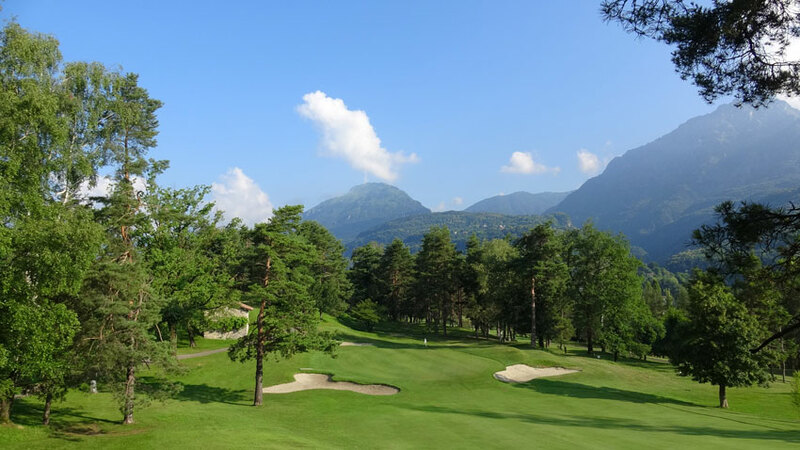 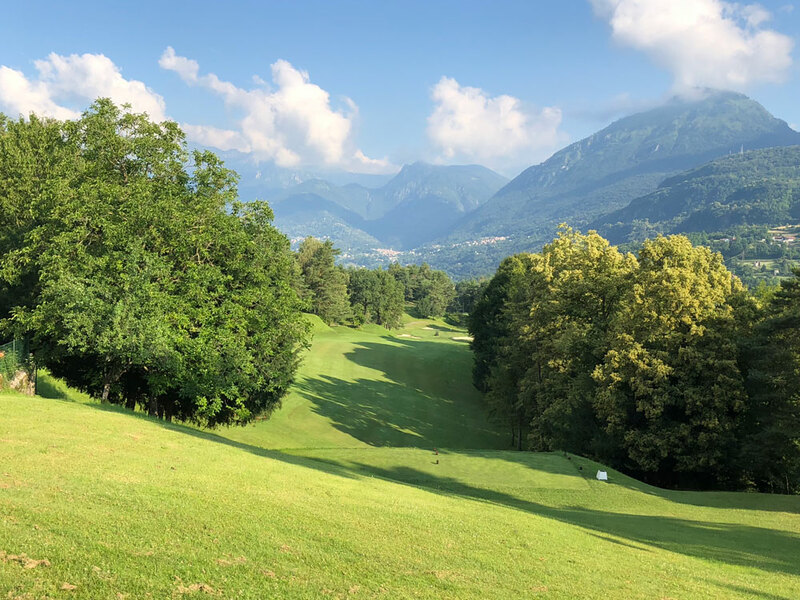 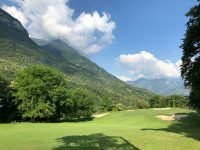 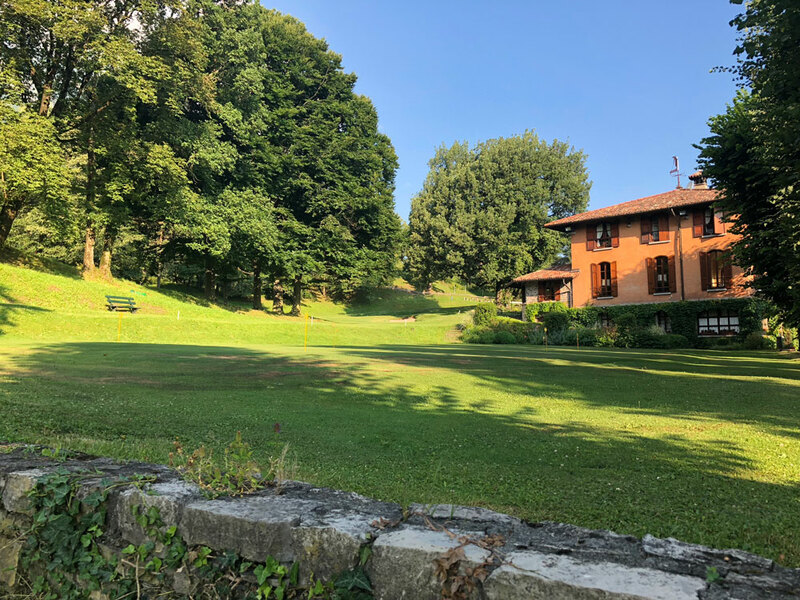 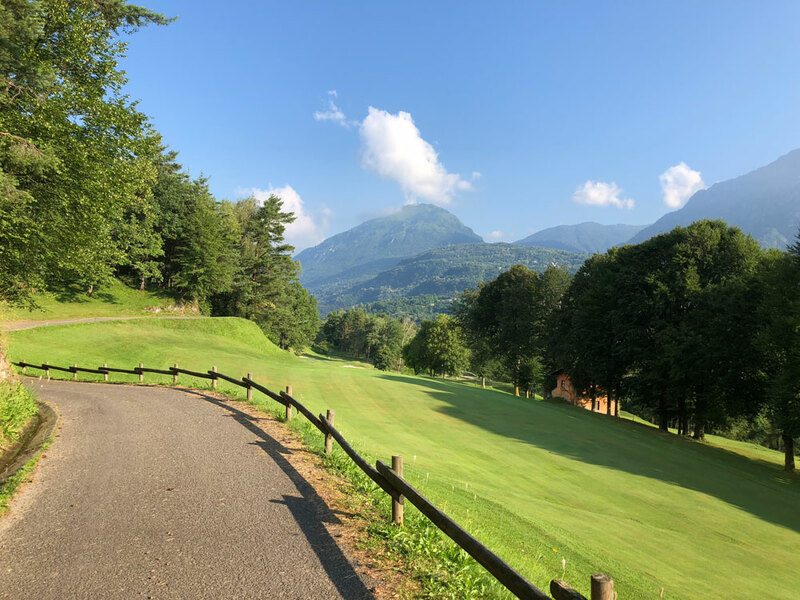 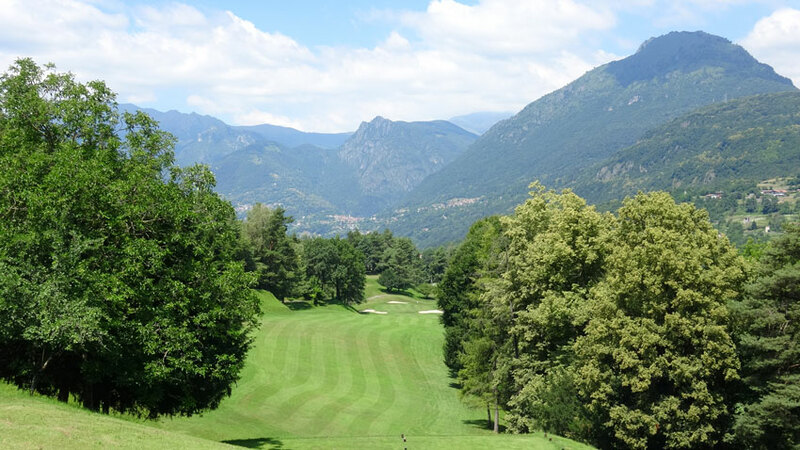 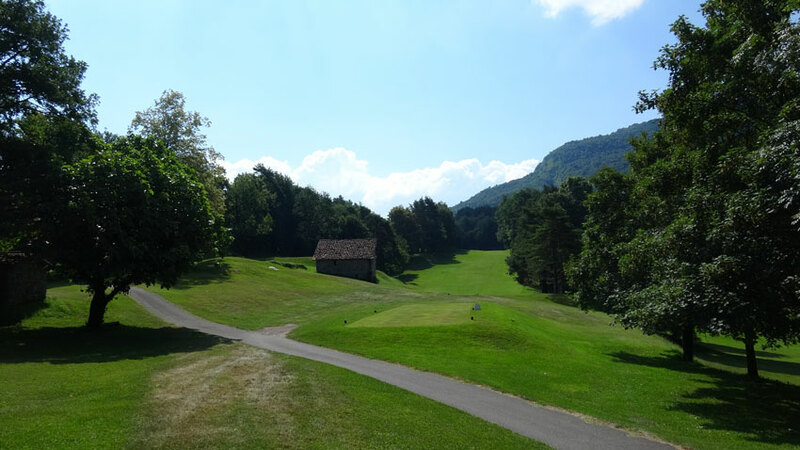 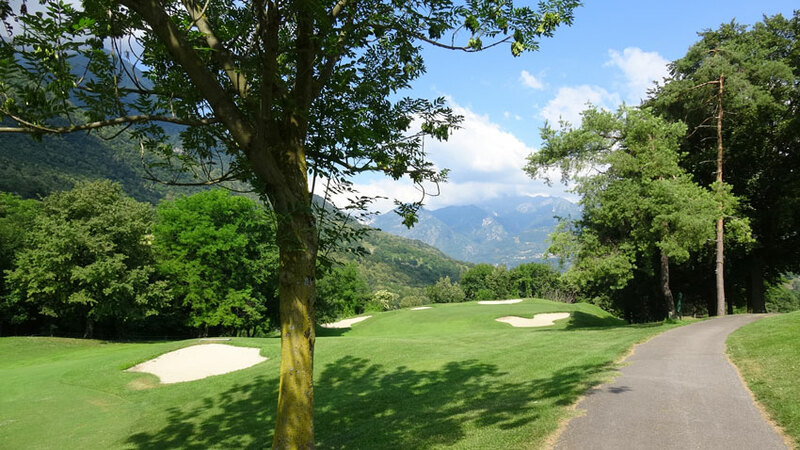 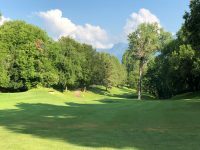 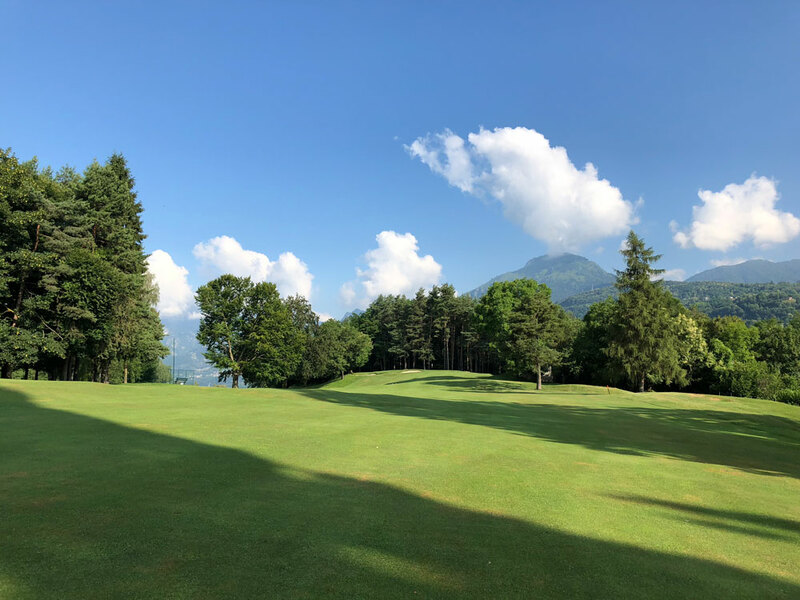 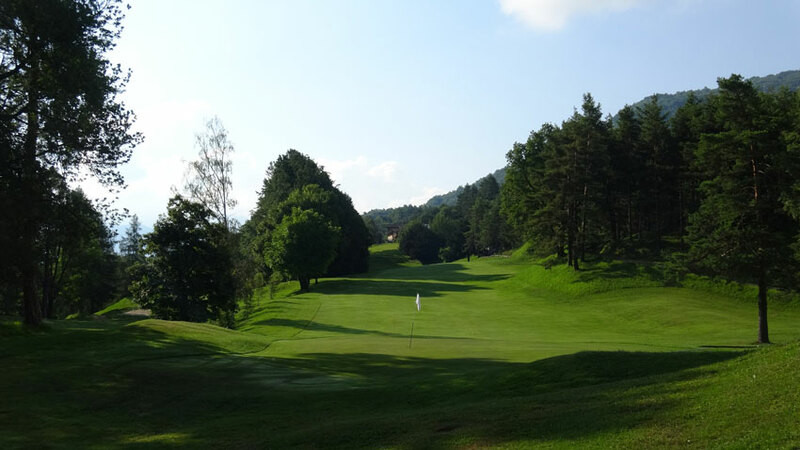 Menaggio and Cadenabbia features old-fashioned narrow fairways, some fantastic uphill par 3s, smooth undulating greens, and a manageable length that still challenges good players but makes for a most enjoyable experience for all golfers. 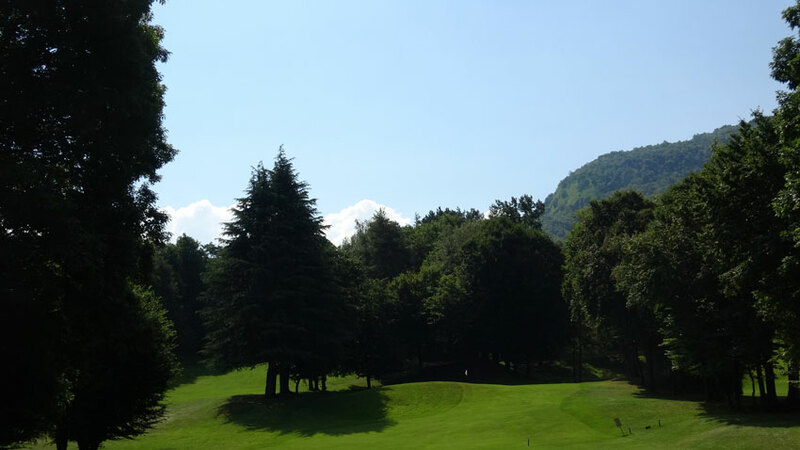 The scenery at Menaggio, as the club is more widely known, is off the charts. 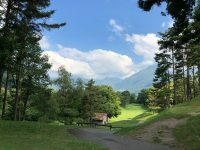 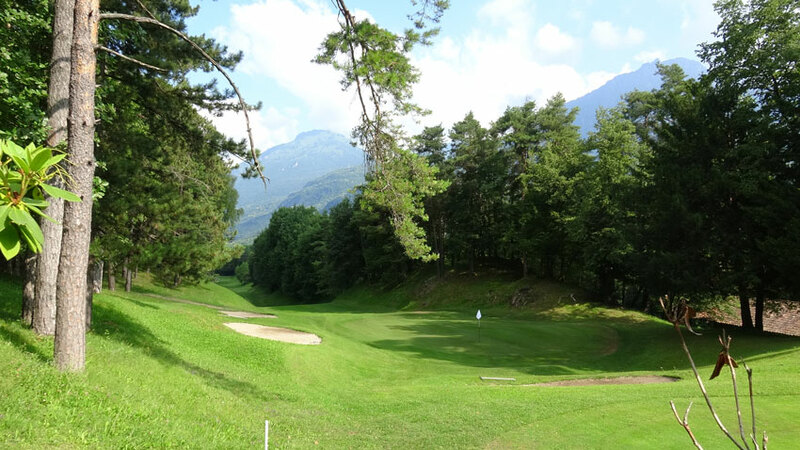 One could hardly imagine better mountain golf scenery whether Switzerland, the Canadian Rockies, or New Zealand. 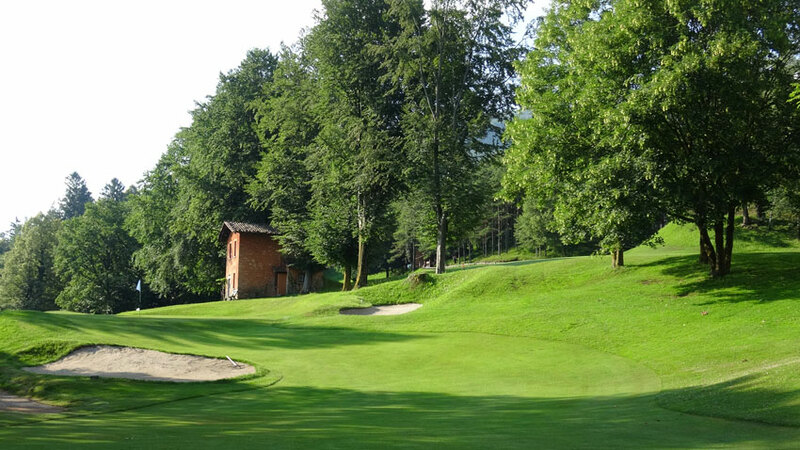 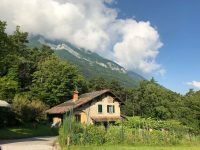 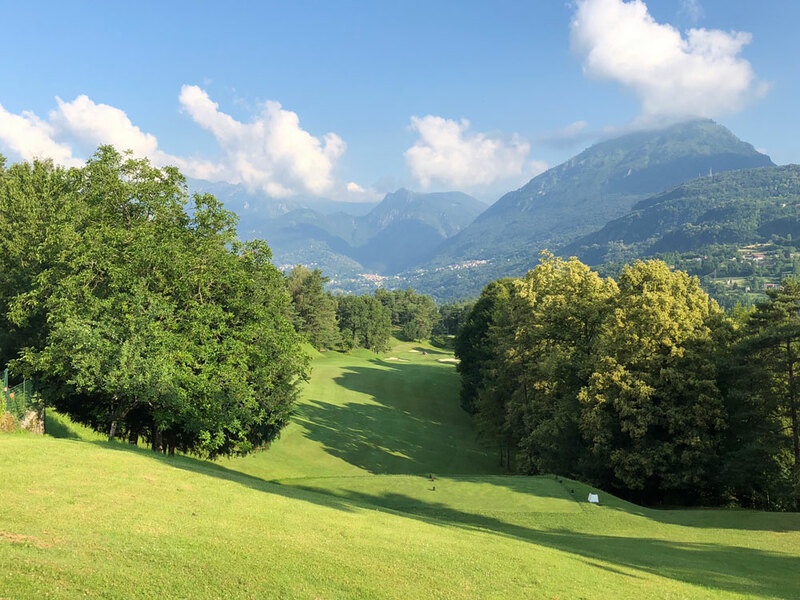 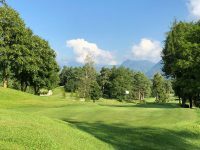 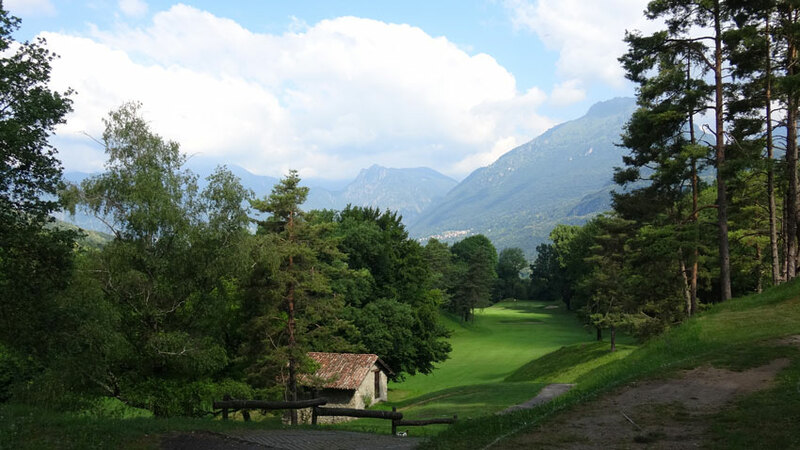 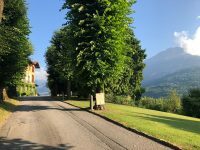 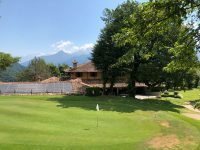 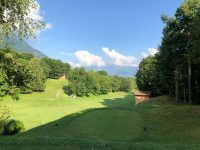 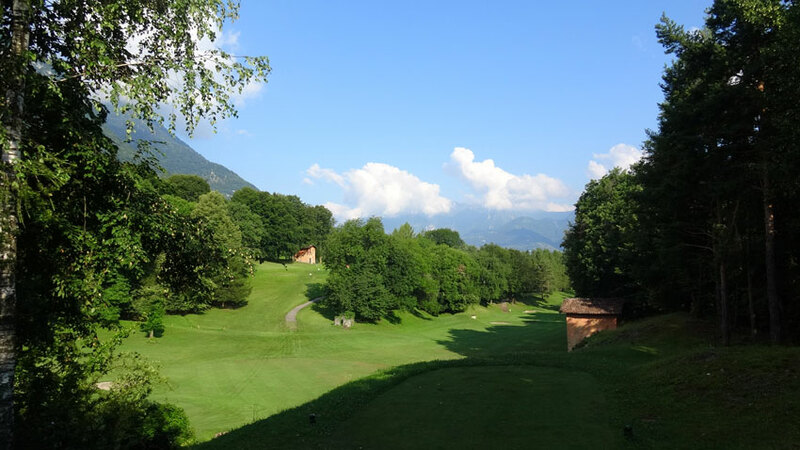 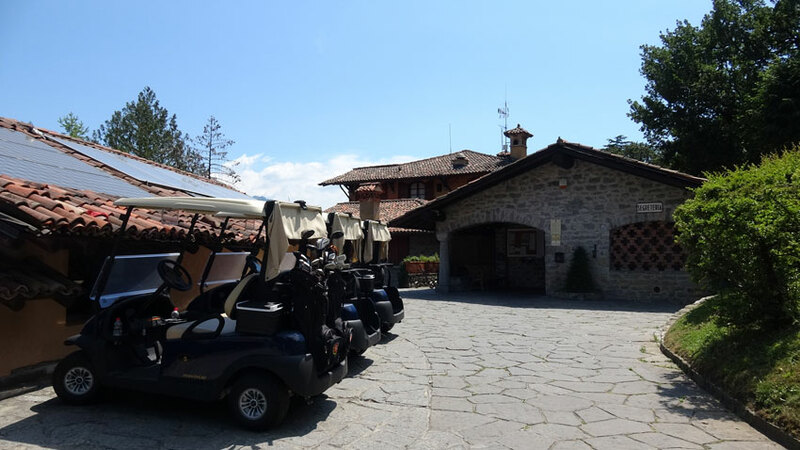 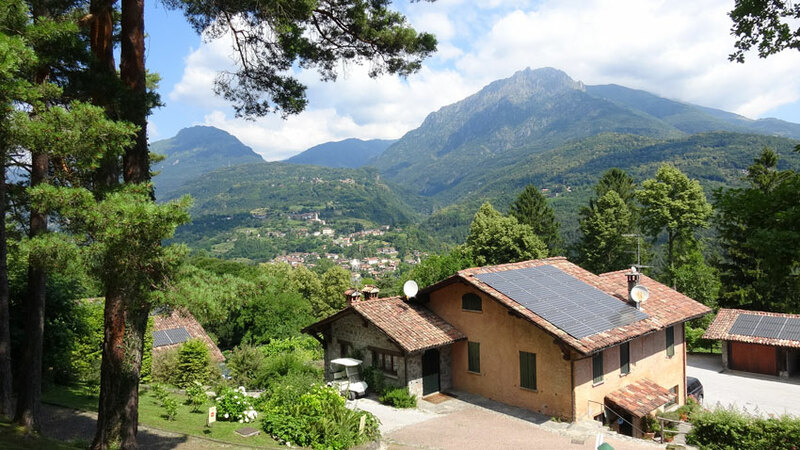 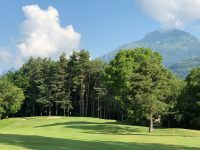 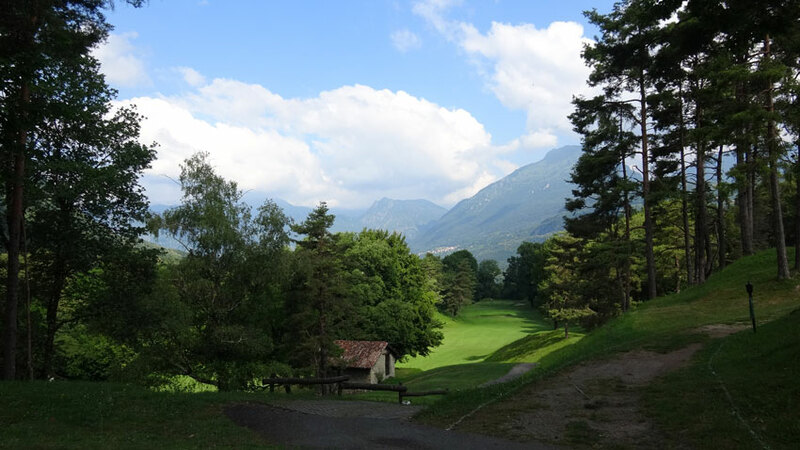 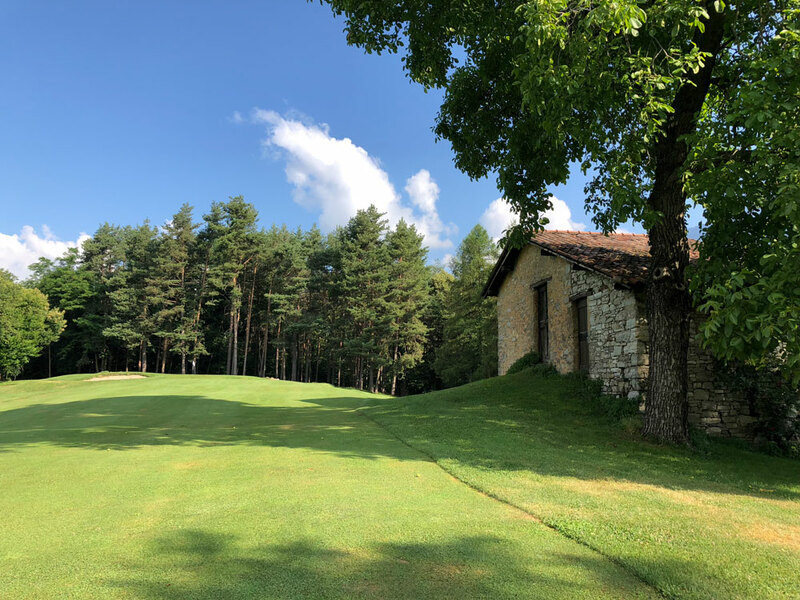 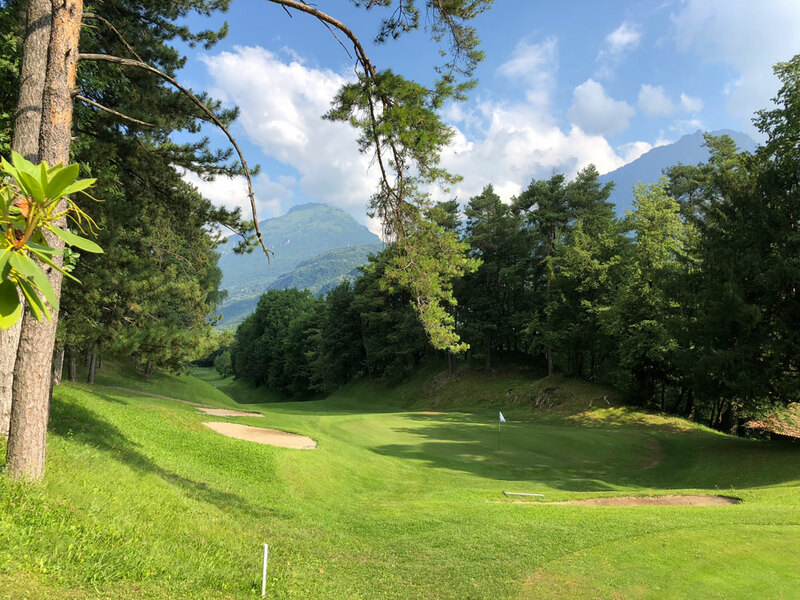 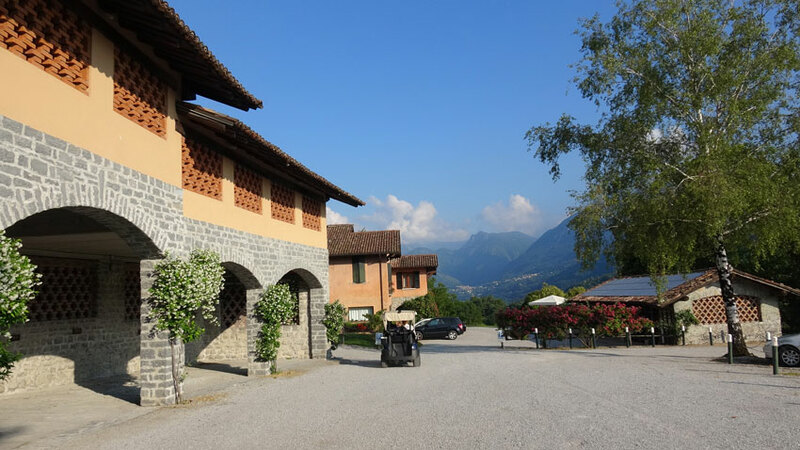 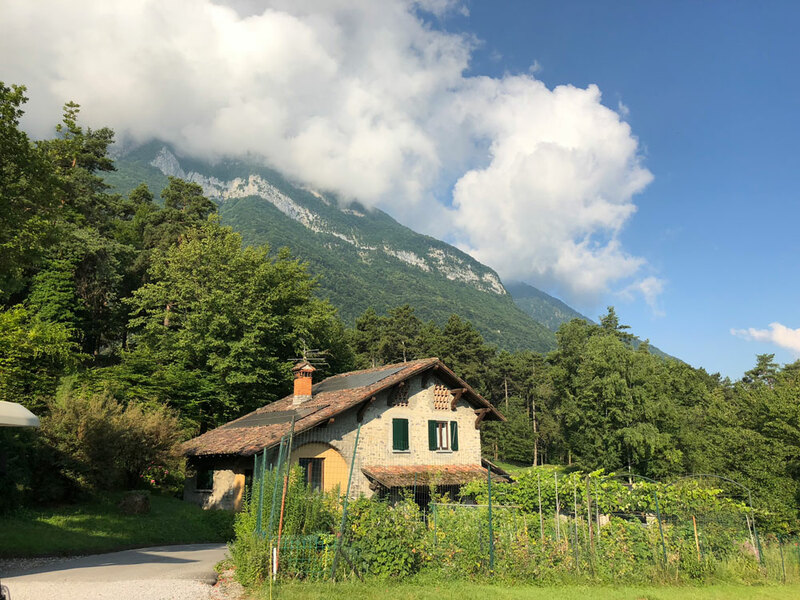 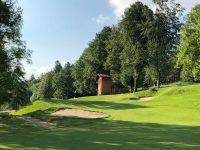 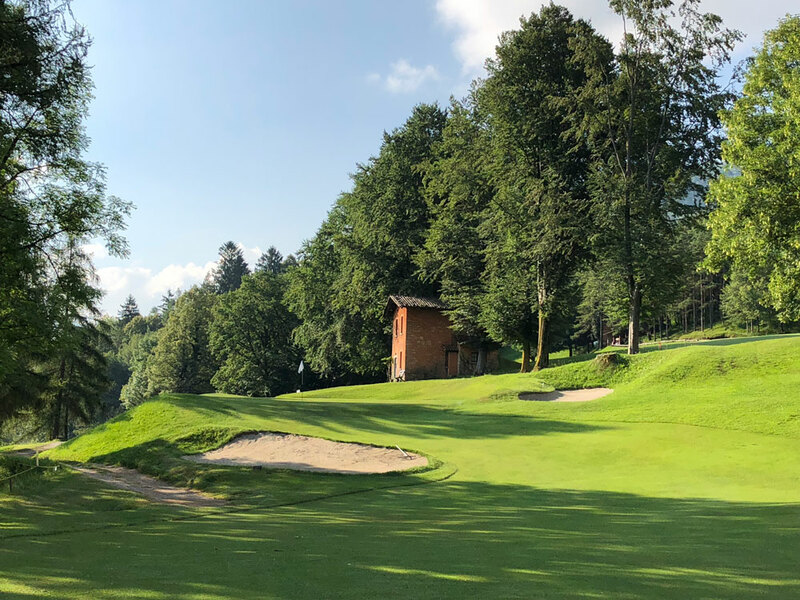 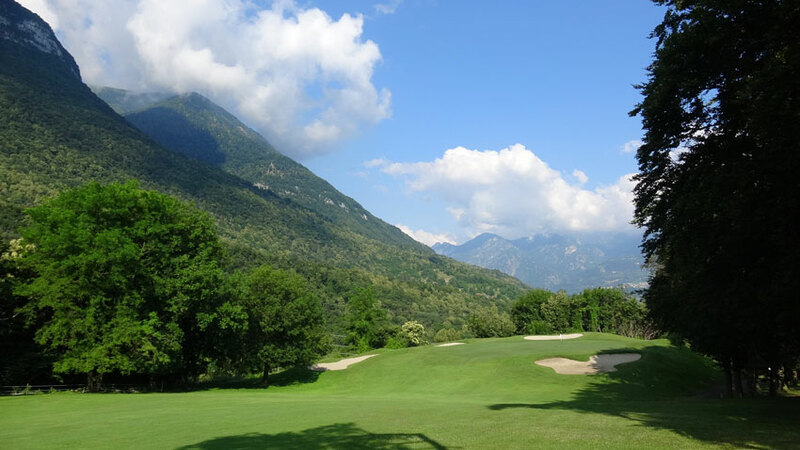 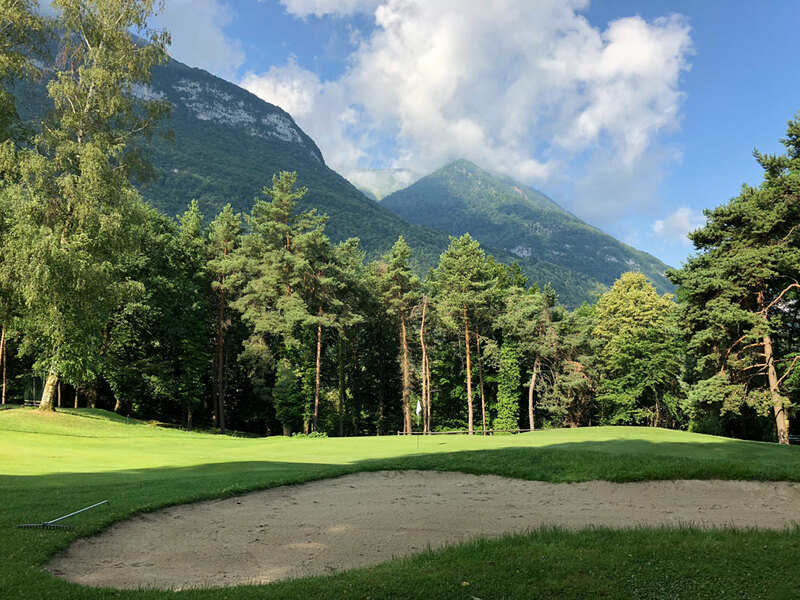 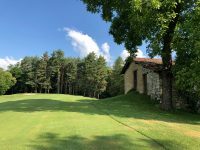 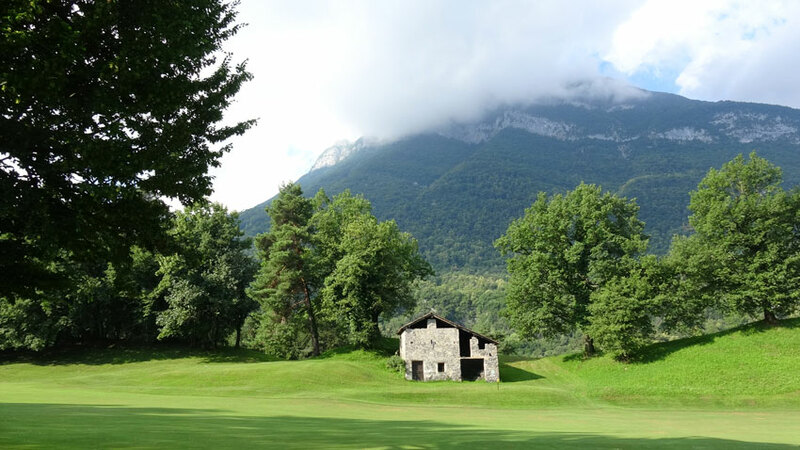 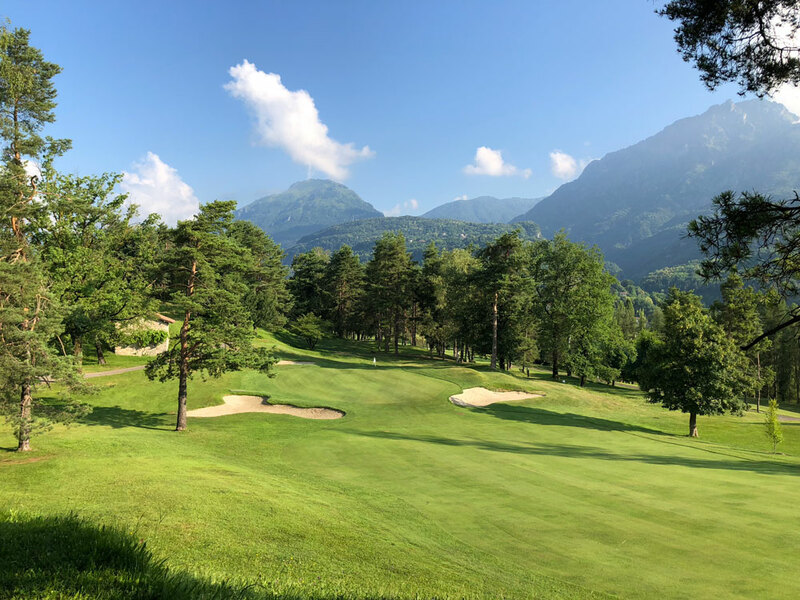 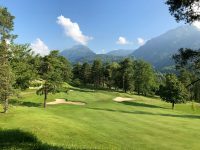 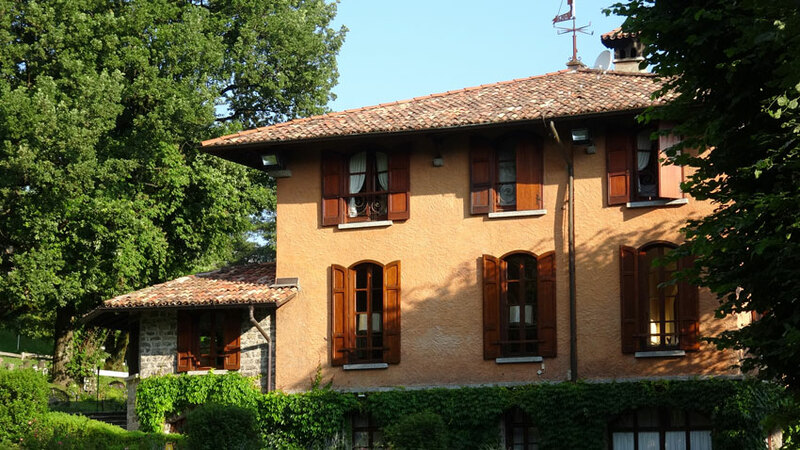 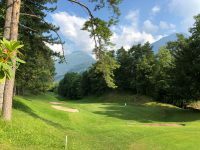 From the view of Lake Como with the rocky peaks of the Italian Alps beyond, to the majestic first hole and its magnificent downhill tee shot framed by the mountains, to historic buildings that dot the landscape, it is a quintessential Italian setting. 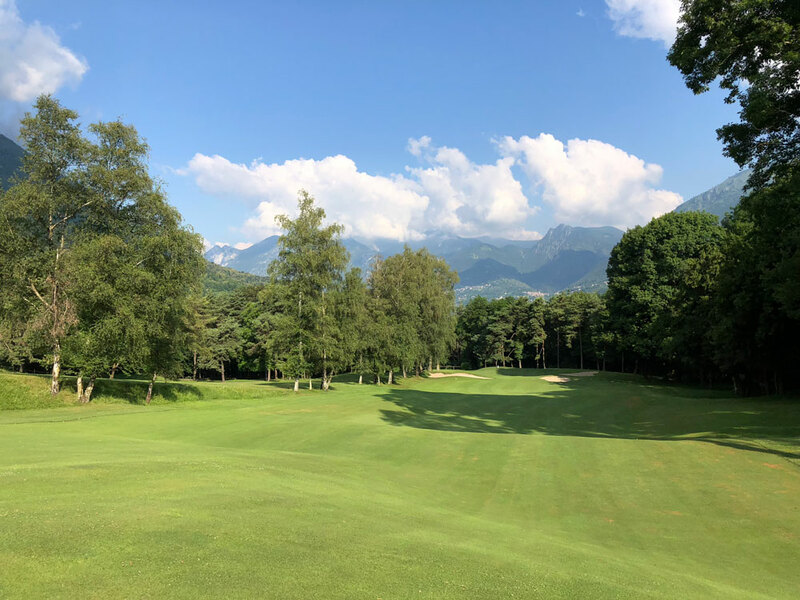 The finish at Menaggio and Cadenabbia is very unique in that both the 17th and 18th holes are drivable par-4s and though this will be especially tempting on 18, we highly recommend laying up! 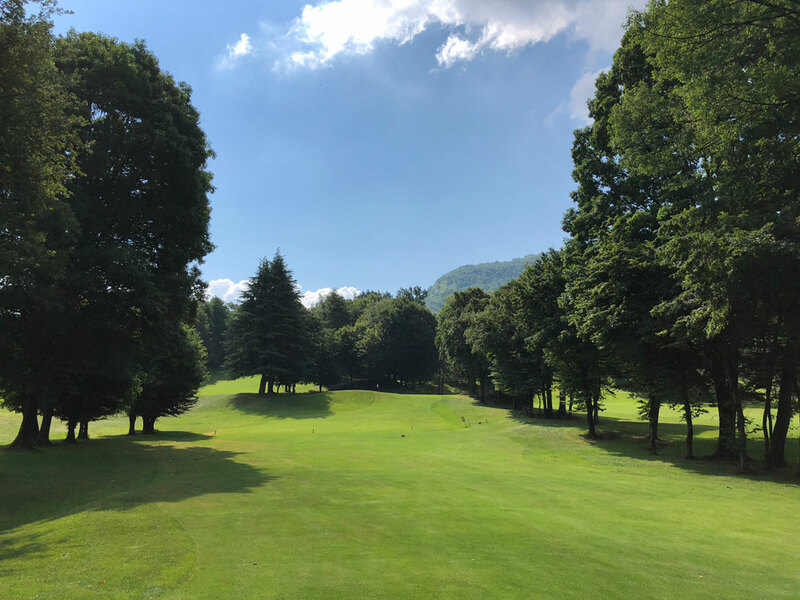 For hidden from the tee but “right there” in the typical “slice zone” is the historic clubhouse and magnificent clubhouse patio and anything just right of the fairway will put the members and the clubhouse windows in danger! 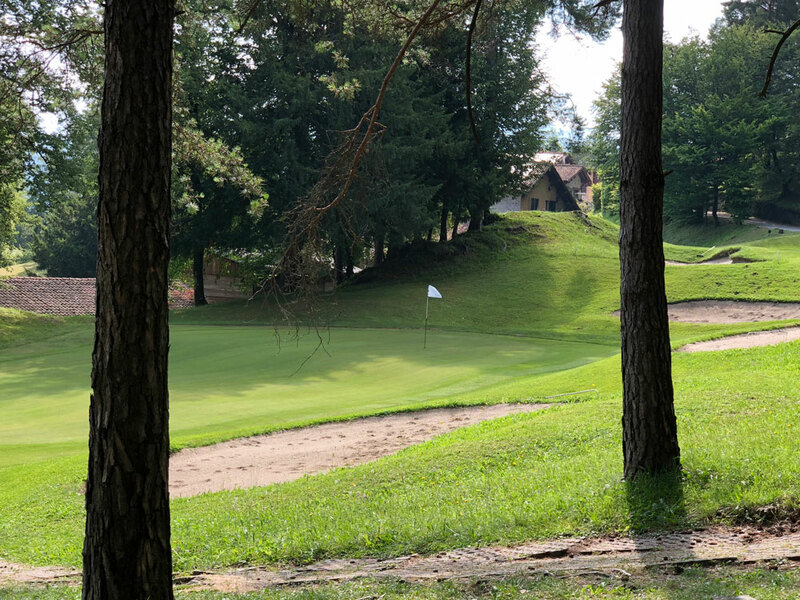 The 19th hole is not to be missed, whether enjoying the patio or the classic bar or a dinner with a view overlooking Lake Como, or just brushing up on some Italian in the club library. 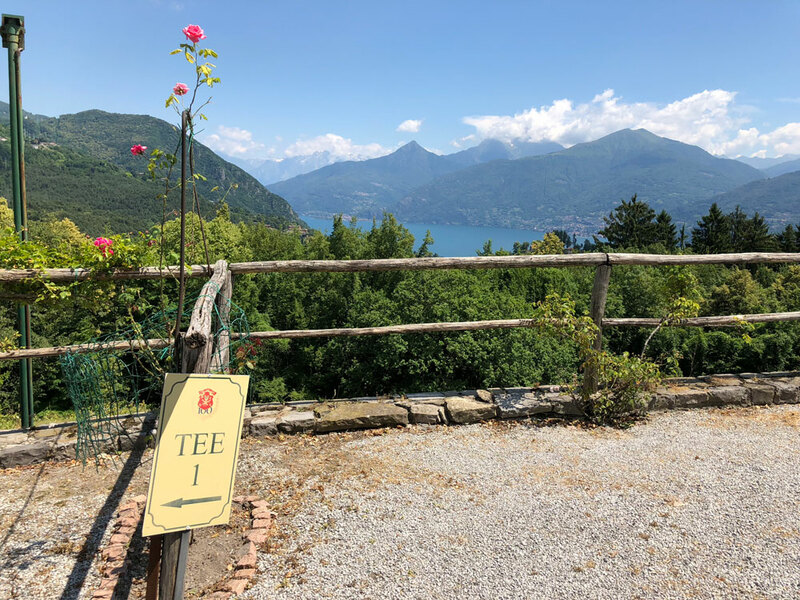 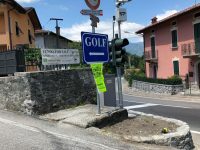 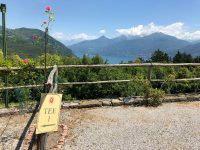 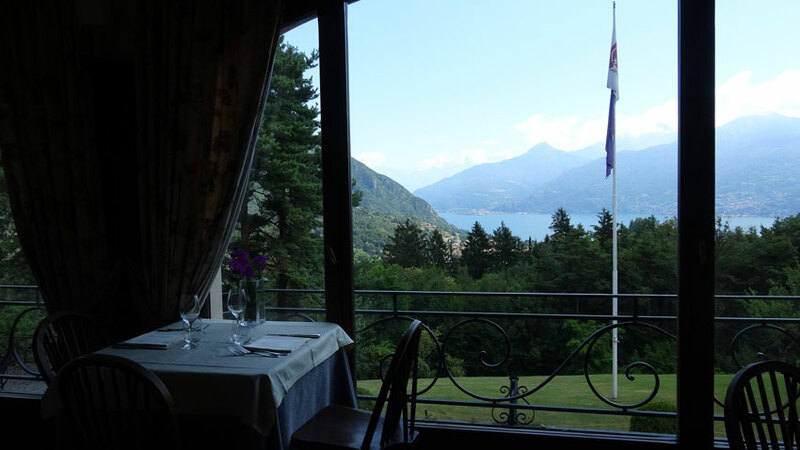 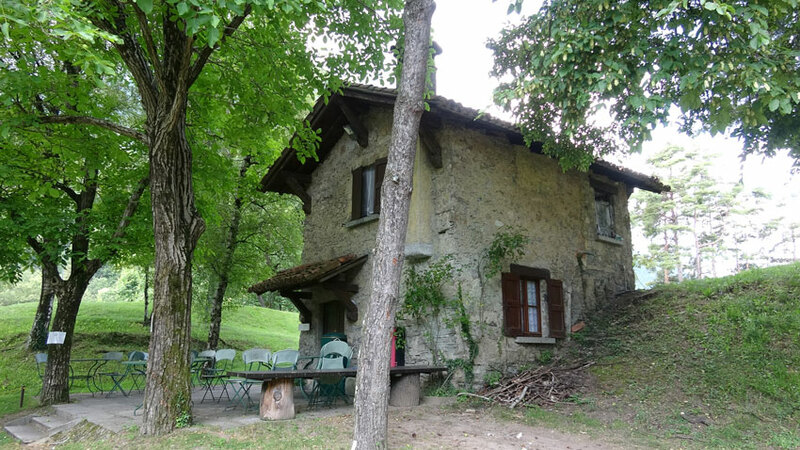 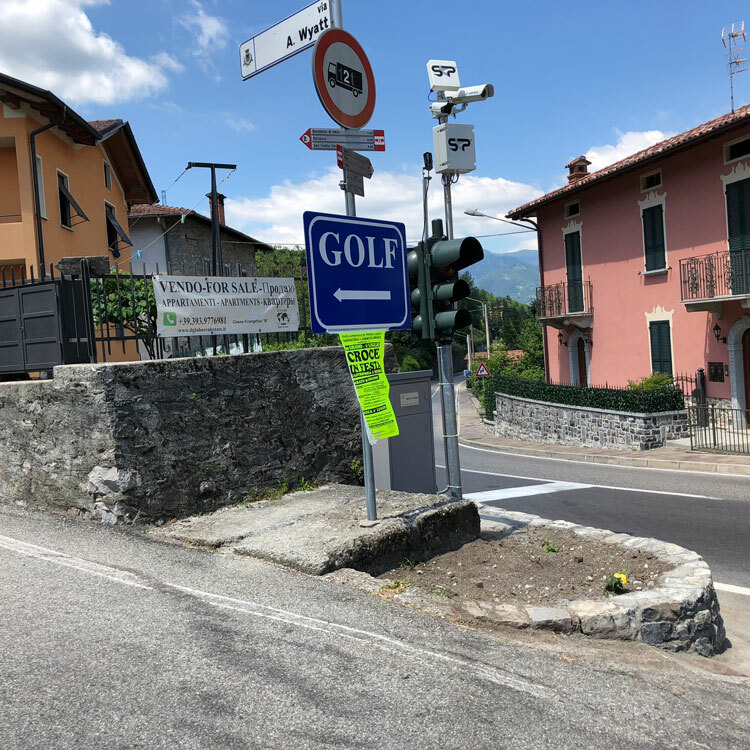 The ferry terminal is just 5 minutes’ drive from the clubhouse for anyone interested in a memorable visit to other lakeside towns like famous Belaggio or the quieter medieval village of Varenna. 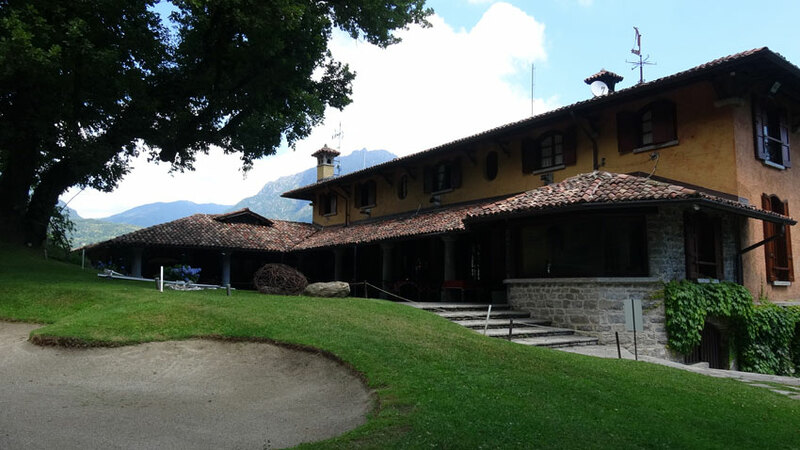 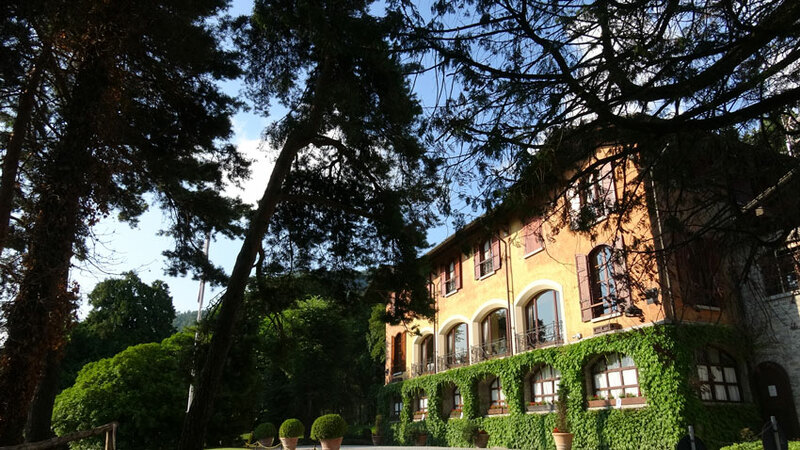 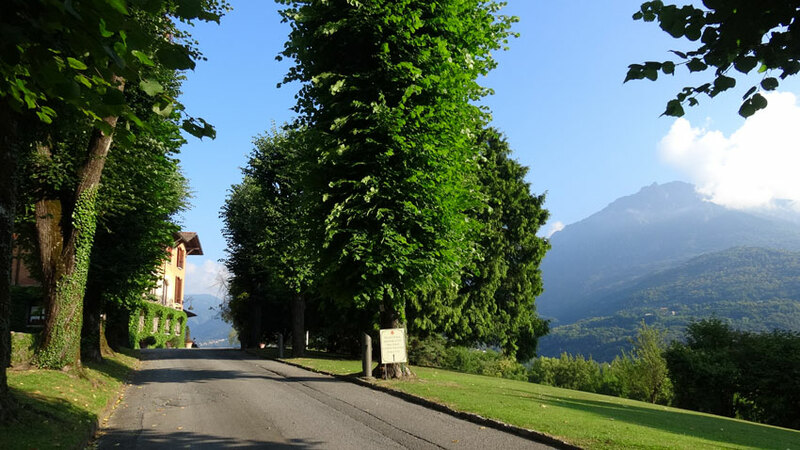 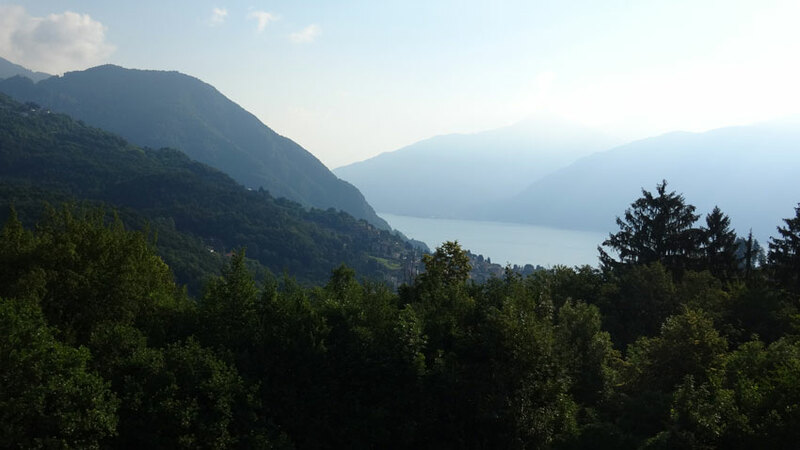 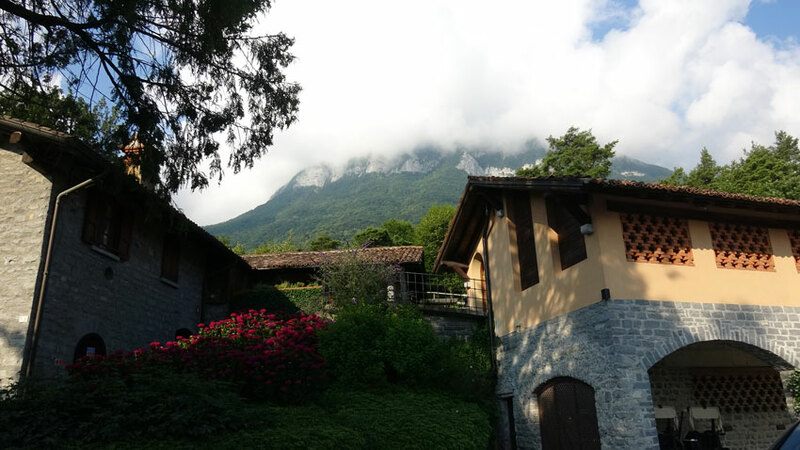 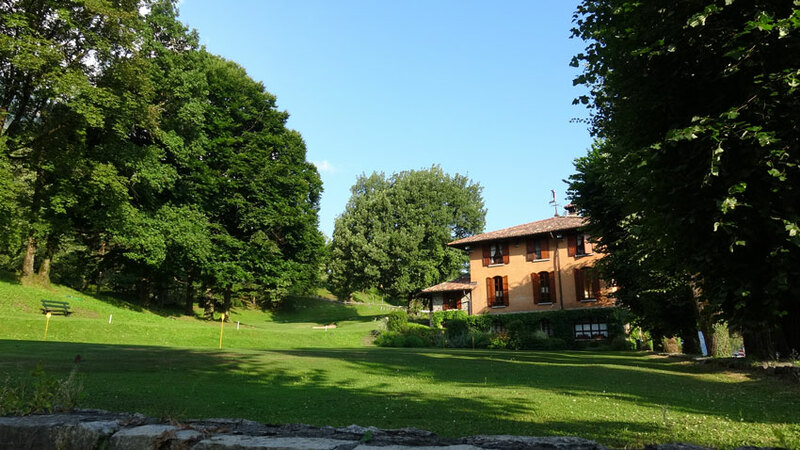 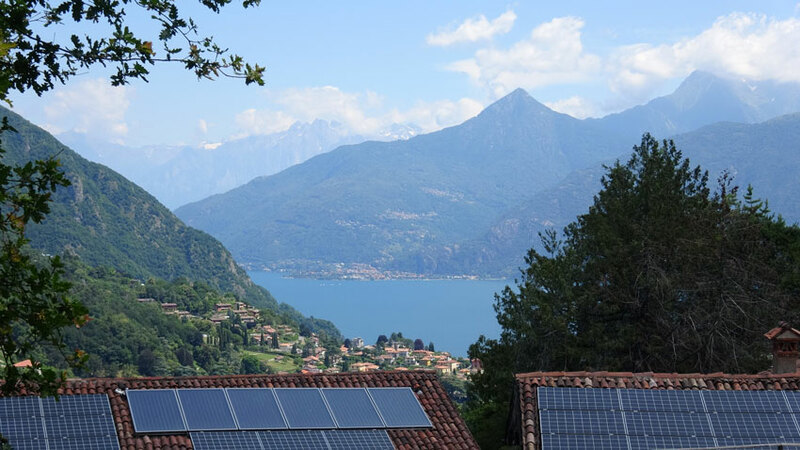 All in all a day at Menaggio is an absolute must to include on your visit to Italy’s Lake Como region!